It is true. 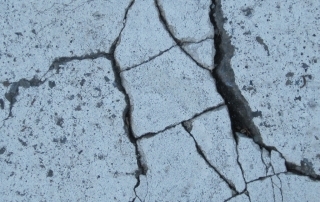 Concrete cracks can create a real mess. 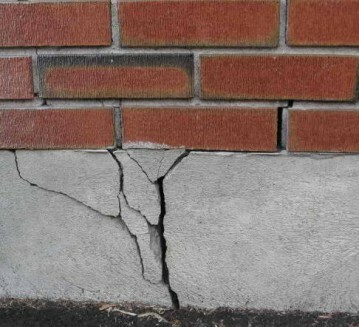 Foundation cracks do a number on your foundation wall itself and the environment inside your house. 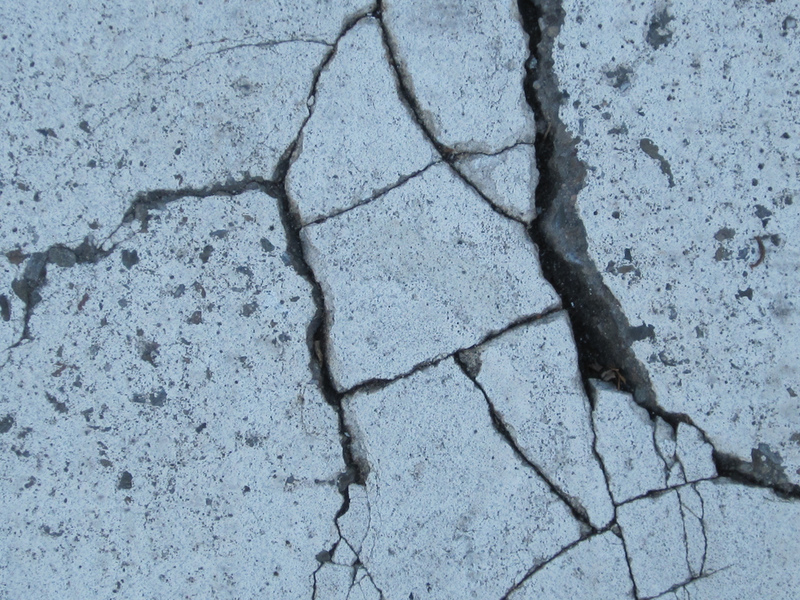 Foundation cracks can lead to a number of problems, issues, and yes, messes. 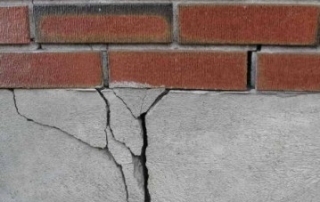 This is a question many homeowners ask contractors before embarking on repair of wall cracks. 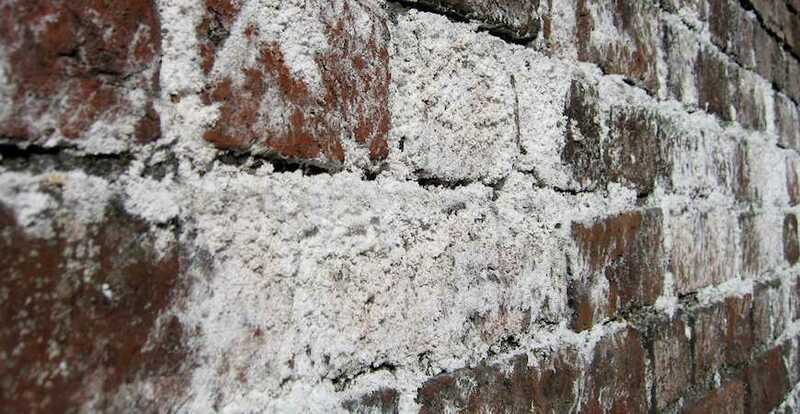 It is right to be concerned about your health and the possible effects of chemical compounds introduced to your home. 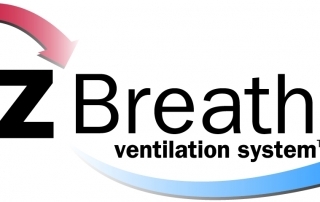 Are you concerned about indoor air quality in your home? You should be. It has a great impact on your health. 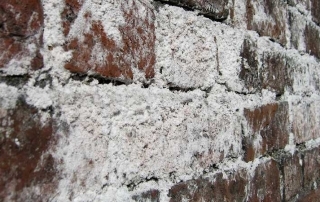 While ensuring that your home is free of pollutants should be a top priority, it’s also important to consider allergens such as dust mites. 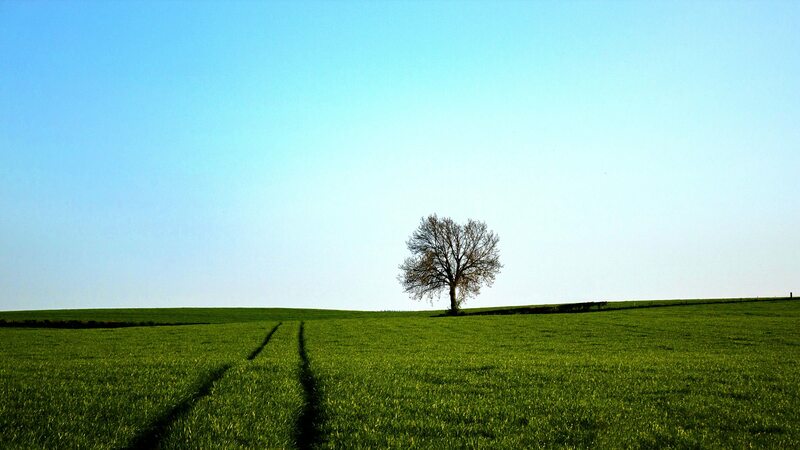 Fresh air is something that many people take for granted. 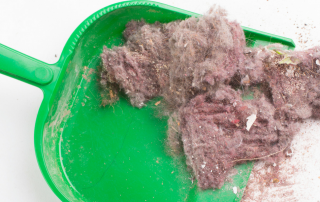 You may assume that the air in your home is healthy just because you keep your home clean. 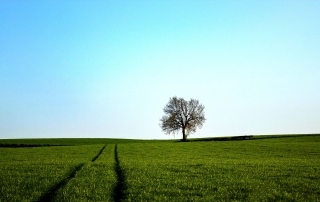 However, you may be surprised to learn about pollutants that may be affecting your indoor air quality. 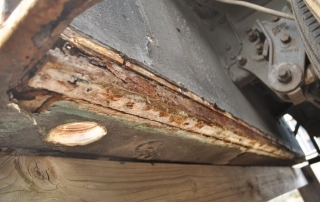 Many modern homes today include non-corrosive materials such as plastic to avoid problems with basement rust. 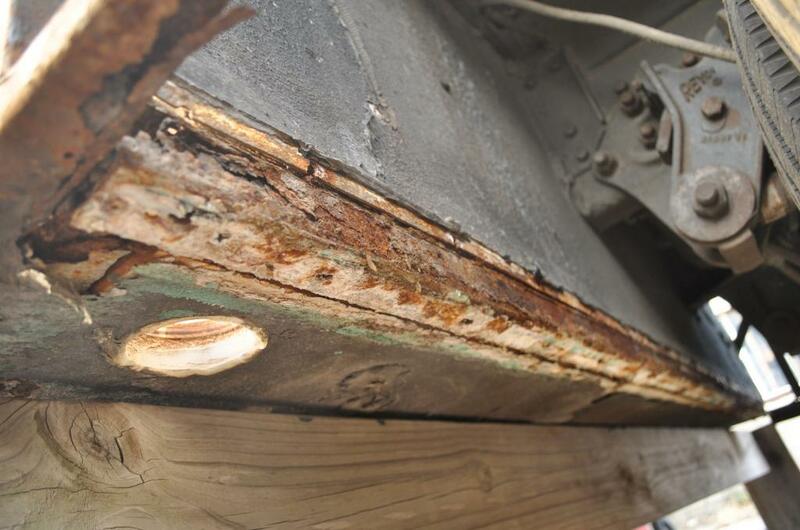 However, there are still many homes with systems that include iron or galvanized pipes that succumb to corrosion.